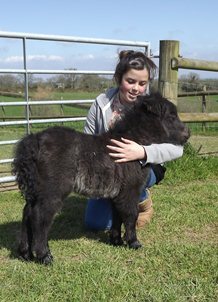 The Shetland Pony Care and Management Booklet is available from the Society Office, priced £3.25. 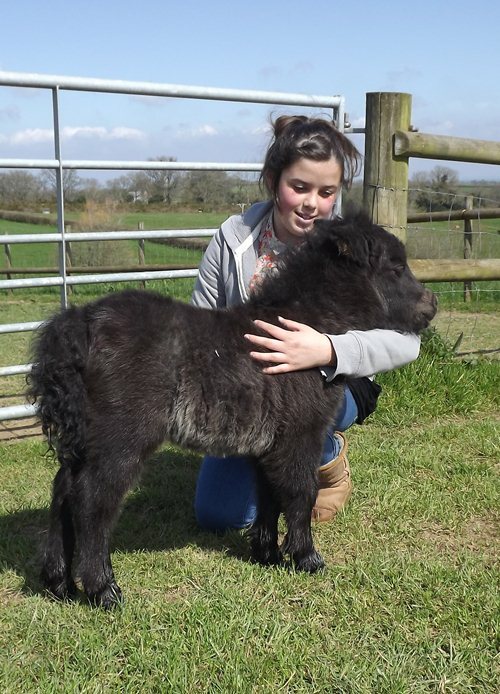 It contains guidelines on how to look after your Shetland Pony, covers basic aspects of care of the pony, stud management, ailments, breaking to ride/drive and showing hints. If you lease a pony from another owner, please ensure that the details are supplied to the Office in writing, SIGNED BY THE REGISTERED OWNER. A form detailing the terms of the loan is provided by the SPSBS for this purpose obtainable from the Society office or can be downloaded using the link above. Alternatively, some owners prefer to have a specifically drawn up lease agreement /contract or a simple letter will suffice provided it is signed by the owner.